If you want to add more muscle mass to your body frame, muscle strength exercises are essential. Regular workouts will stimulate your muscles to grow bigger and help build the type of muscles you want. But vigorous workouts alone will not get you to your goal. You also need to eat the right foods. The foods you eat for meals, snacks and immediately after workouts have a huge impact on how your muscles are building. To build muscles and lose fat, you need to follow a strict diet plan. You must include foods that contain protein, healthy carbohydrates and healthy fats. Other nutrients that you need to build muscles are magnesium, potassium, copper, selenium, calcium, iron and different vitamins. 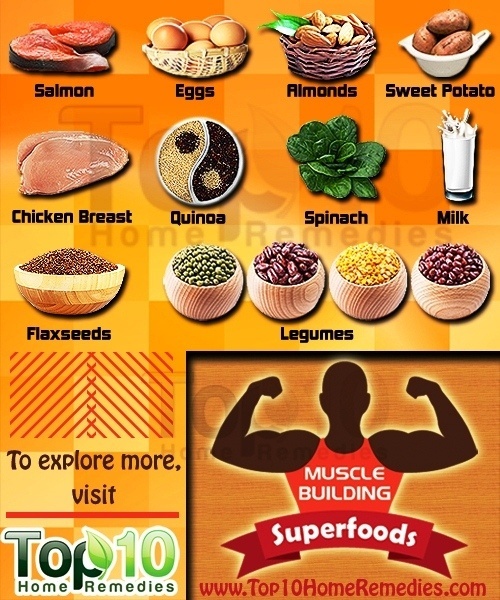 Here are the top 10 superfoods to build muscles. Egg whites contain protein, which is the building block of muscles. In fact, they contain high quality protein with all nine essential amino acids needed for optimal muscle recovery and building, as well as valuable minerals like calcium, zinc and iron. Egg yolks are a rich source of vitamins, including A, E, K and a range of B vitamins like B12, riboflavin and folic acid. All these nutrients are essential for speeding up your metabolism and turning fat into energy. Eat one or two eggs daily to build muscles and remain healthy. You can cook eggs in several ways like boiled, scrambled or pouched. Egg whites, especially from hard-boiled eggs are usually preferred. Another superfood to get lean muscle is chicken breast. It is a great source of lean protein, which is easily synthesized to repair muscle tissue and other cells damaged during hard training. It also has a host of other bodybuilding-friendly nutrients like niacin, vitamin B6, iron, selenium and zinc. Baked, roasted or grilled chicken breast dishes are the best options to get lean muscle-building protein in your diet. You can also have chicken breast in soups and salads. Be sure to eat it without the skin. Milk is another good muscle food. 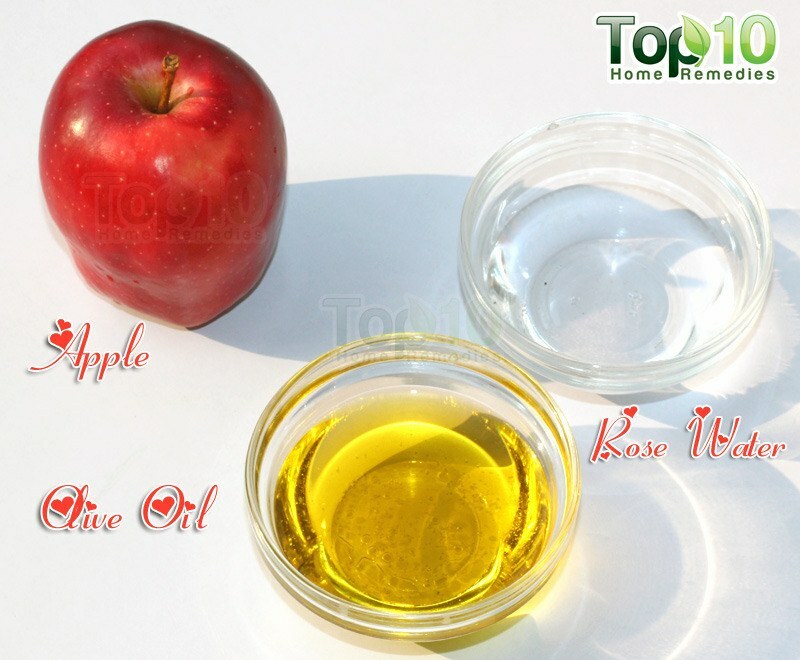 It has two high quality proteins – whey and casein. Whey protein is quickly broken down into amino acids and absorbed into the bloodstream. Casein, on the other hand, is digested slowly, giving the body a steady supply of smaller amounts of protein for a longer period of time. 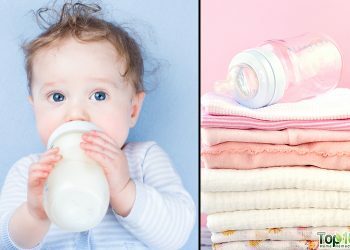 Milk is also loaded with vitamins and minerals, good carbohydrates and fats that your body needs to build muscles. Plus, being an electrolyte, milk helps replenish what is lost in sweat during workouts and keeps your body hydrated. Drink a glass of skim milk after each workout. Some studies suggest drinking chocolate milk post workout because it has an ideal carbohydrate-to-protein ratio. It should be taken in moderation, though. Fish, especially salmon, is considered one of the best foods for muscle building. Salmon can help you build lean muscle and burn fat because of its unique combination of long-chain omega-3 fats EPA and DHA, B vitamins and high quality protein. It also has other nutrients like magnesium, selenium, calcium and iron that aid lean muscle building, repair and recovery. Eat some grilled salmon with a salad or green vegetables once or twice a week. If possible, opt for wild salmon. If you don’t like fish, you can take a fish oil supplement. As quinoa is high in protein and low in calories, it is an ideal food for building lean muscle. The protein it contains is made up of all nine essential amino acids, which means it’s a complete protein that will help build and repair muscles. Quinoa also is high in fiber, riboflavin, calcium, vitamin E, iron, potassium, phosphorus, magnesium, folic acid and beta-carotene. Plus, the ecdysteroids present in quinoa encourage increased muscle mass and help reduce fat mass. In addition, it is gluten free and cholesterol free. Quinoa tastes great and is easy to cook. You can include it in your soups and salads and even cook it with meat and green vegetables. Try to eat quinoa after your workout to help build muscle. If you are serious about building muscle, you must include more legumes in your diet. Legumes of different kinds are highly nutritious sources of protein, complex carbohydrates and fiber. Protein helps build and maintain muscle strength. Fiber is essential for proper insulin response, which aids in absorption and use of various nutrients. Complex carbohydrates provide a more stable and longer-lasting supply of energy for working out. Some of the more common legumes include pinto beans, kidney beans, navy beans, lima beans, black beans, chickpeas, lentils and black-eyed peas. You can eat legumes in soups or salads. 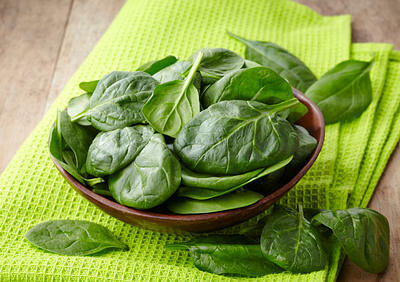 Spinach is also one of the best lean muscle foods that help build strong, ripped muscle. Researchers at Rutgers University (2008) found that the phytoecdysteroids present in spinach help increase muscle growth up to 20 percent. Also, the calcium in spinach helps relax the muscles to prevent cramping during training. Plus, it is high in iron content that is important for muscle building. This green vegetable also contains l-glutamine and amino acids that are important for efficient muscle contractions. Plus, it helps increase your metabolism rate, boost your energy level and burn more fat. To maximize nutritional value and help build muscle, have raw spinach juice or salad. You can even lightly steam the leaves and use them in sandwiches. Flaxseeds contain many nutrients that are important for losing body fat and building muscle. 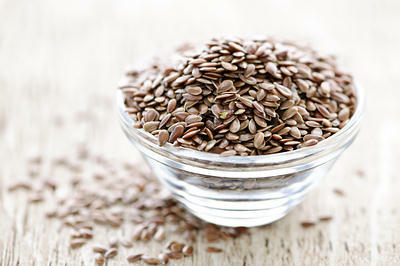 Flaxseeds are one of the best plant sources of healthy omega-3 essential fatty acids, which help reduce inflammation. Reducing inflammation in the body is important when building muscle. This means the muscles will not be sore after intense workouts and the body will be able to heal muscles faster. Plus, they are rich in fiber help boost energy and increase stamina. They are also a source of complete protein, containing all the essential amino acids that your body requires. Grind the flaxseeds to get the most benefits out of them. Take one tablespoon of ground flaxseeds with yogurt or milk before going to bed. Flaxseeds can also be eaten in salads, cereals, soups, smoothies and protein shakes. Another healthy choice for those who want to build muscles is almonds. The protein, fiber and vitamin E in almonds are beneficial for your muscles. The powerful antioxidants in almonds help fight free radicals and help you recover quicker from your workouts. They also contain energy-boosting manganese and copper. Almonds may even help you burn fat and lower the risk of high cholesterol and heart disease. Eat one or two servings of almonds per day. 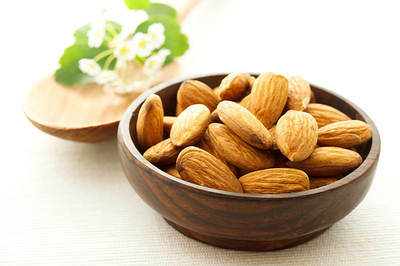 One serving is one ounce (one handful or 24 almonds). Soaked and dry roasted almonds are the best choices. 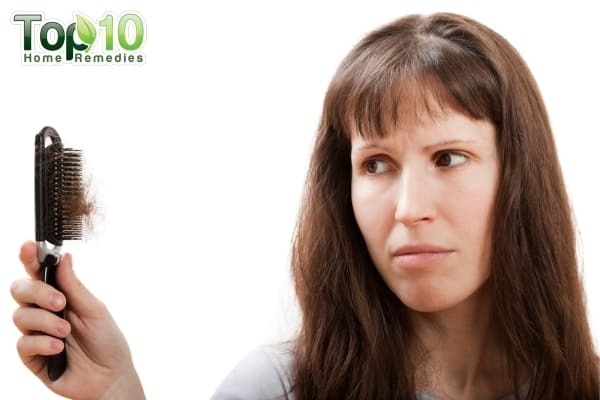 Do not eat fried almonds and avoid eating them in excess as a lot of almonds can really increase your caloric intake. 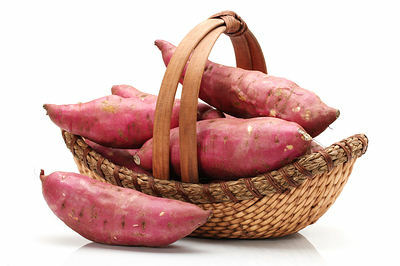 Sweet potatoes are also considered good for a bodybuilding diet due to their high fiber, potassiumm and vitamin content. They can be taken as a post-workout snack. They are high in complex carbohydrates that replenish your glycogen stores after a workout. 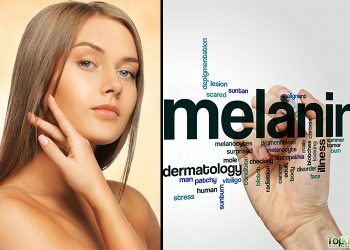 Additionally, they’re packed with carotenoids, vitamins B6, C, E, D, iron, copper, magnesium, and quercetin that are important for a healthy body. Being loaded with fiber, sweet potatoes also help control appetite, burn fat, and maintain healthy digestion. So. after intense workouts, eat roasted or grilled sweet potatoes, preferably in combination with a good source of lean protein such as grilled chicken. Along with these superfoods, drink more water throughout the day as hydration is an important part of building muscle. Your body is made up of 70 percent water and your muscle tissue is made up of about 75 percent water. Keeping your muscles hydrated will help increase strength, maintain energy levels and aid proper digestion. flabbagasting ,amazing,surprising,shocking,after all my pains i have now open my 30 teeth shouting glorious God blessing for your help.i tried e onion and few minutes change to equal preportion of pepper and salt.a lot of thanks. Thank you so much for all this wonderful information, its made may life better. Please keep it coming! Thank u, i like this site. I like this.its very useful. I’ve taken many test boosters before and Sunestron one works excellent. You feel good surge of energy and feel like hitting the gym. The pills are easy to swallow and there is no aftertaste. Since I’m in my mid 40s this is definitely a plus in achieving maximum goals at the gym and in life. I like the natural ingredients that is made from. Now, this is what perfect combination of all foods. 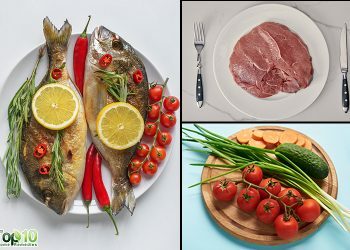 I am surely going to use these ideal foods to build some muscles. Thank you.